Enrolling in health coverage is confusing for everyone. Now, imagine you're a limited English speaker navigating this already confusing terrain. Understanding complex health plans and enrolling in coverage is confusing for everyone. And for the 25 million limited English speakers in the U.S. who are faced with a language barrier when navigating this already confusing terrain, the process can be even more overwhelming. Don't leave your applicants in the dark. Ensure your limited English speaking applicants can find their way. Partner with a language support provider to identify where applicants who speak languages other than English could get confused. And fill in the gaps with translated materials and interpreting services. Open Enrollment for 2018 health coverage is quickly approaching. 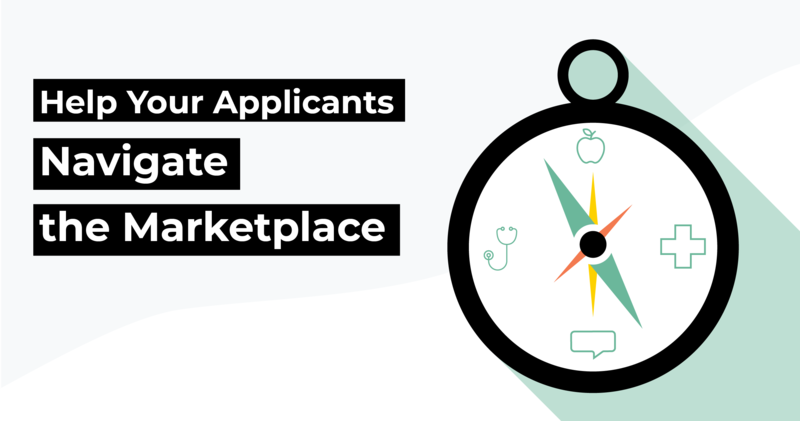 Between November 1st and December 15th, millions of Americans will have the ability to apply and enroll for health insurance through the Marketplace. With Americans speaking more languages today than ever before, and strict legislation dictating language access requirements in healthcare, it’s critical that you're able to support and inform all of your applicants (no matter what language they speak) during 2018 open enrollment. GLOBO is the sole provider of text translation and telephone interpreting services for the Centers for Medicare and Medicaid Services (CMS) and has successfully served CMS through three Open Enrollment Periods. GLOBO understands the healthcare compliance landscape and is passionate about ensuring access to care for the limited English speaking population. Looking for a partner to increase access?